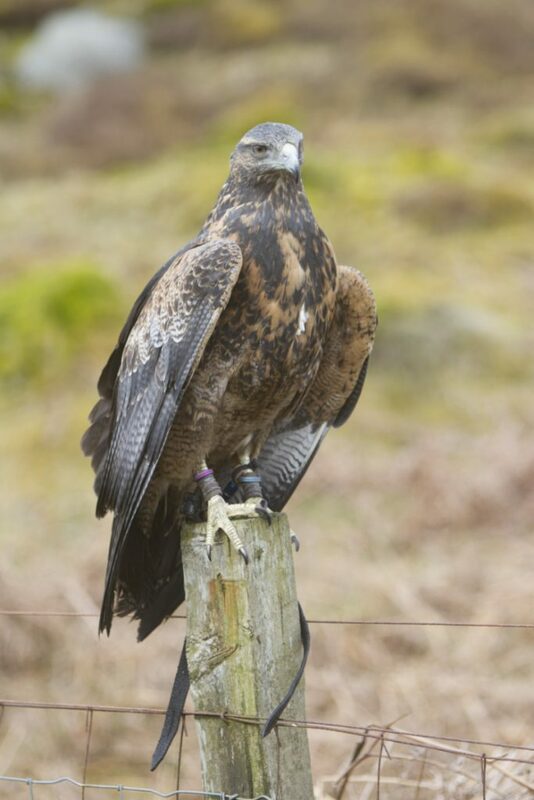 Wings Of Wales – the ultimate conservation and falconry experience in Wales – are a small team dedicated to providing high quality falconry displays, experience days, static displays, photography tuition and conservation talks. 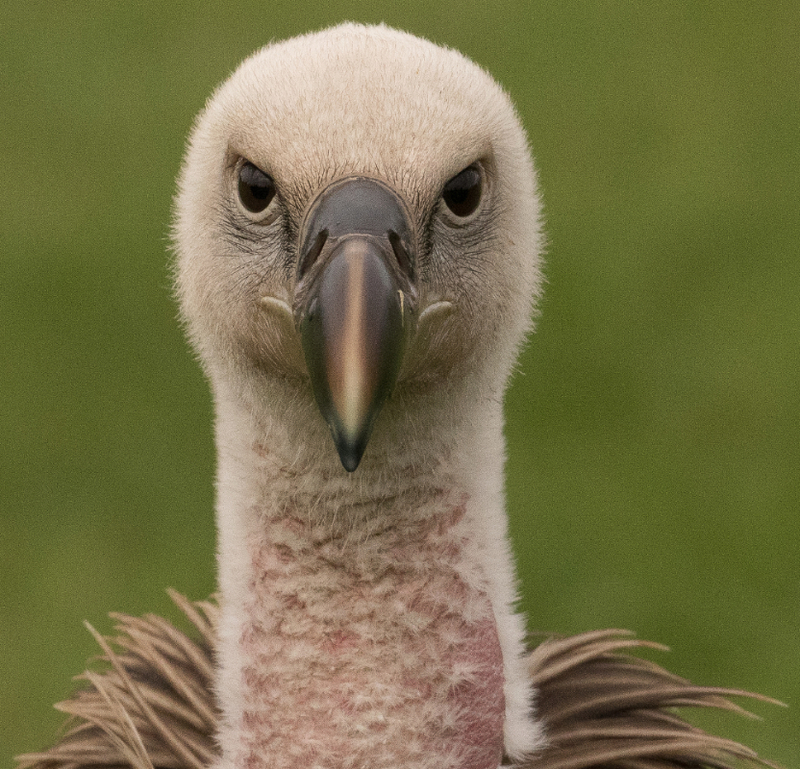 We have worked in the United Kingdom and other countries from Spain and South Africa, working to provide the safety and future of birds of prey in the wild. 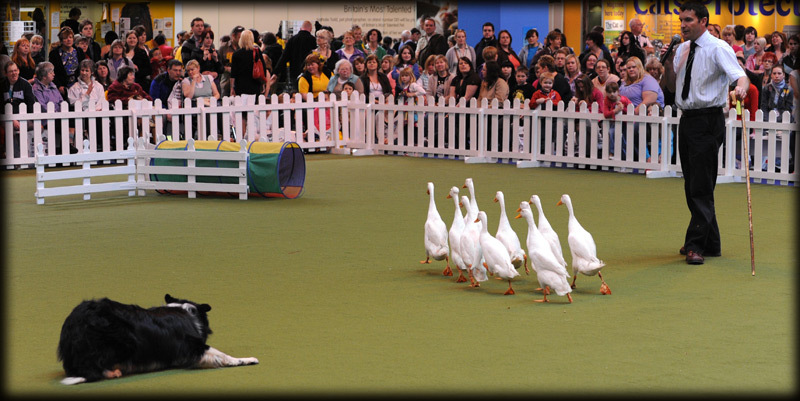 Once again Meirion Owen’s Quack Pack will be providing hilariously entertaining duck herding demonstrations. The Quack Pack team of border collies and comical Indian Runner ducks will entertain with educational and interactive displays. We hope you enjoy watching the Quack Pack. Look out for the exciting polocrosse demonstration. 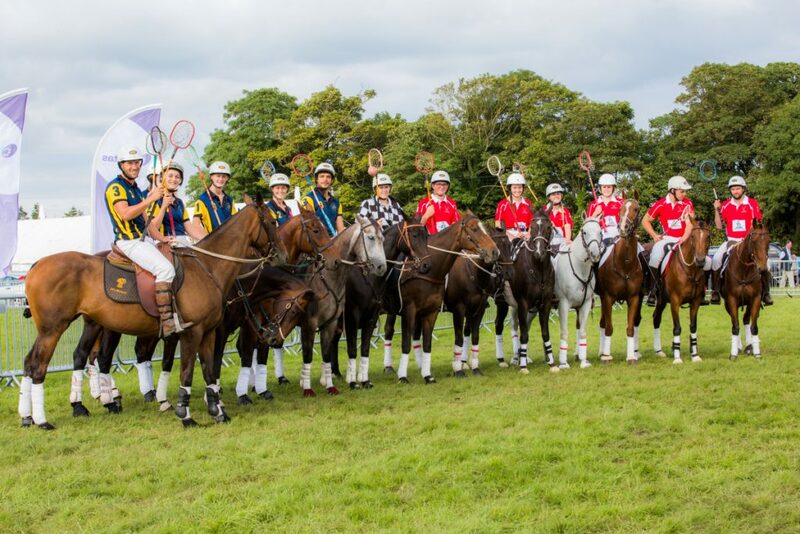 Polocrosse is a team sport that is a combination of polo and lacrosse.